I hope they don’t try to put too much comedy in it. I’d prefer Marie Stuart, Reine d'Ecosse with a serious/scary tone!" okay cool but where tf is Deadpool"
I’d fart backwards just to see this movie TODAY!" 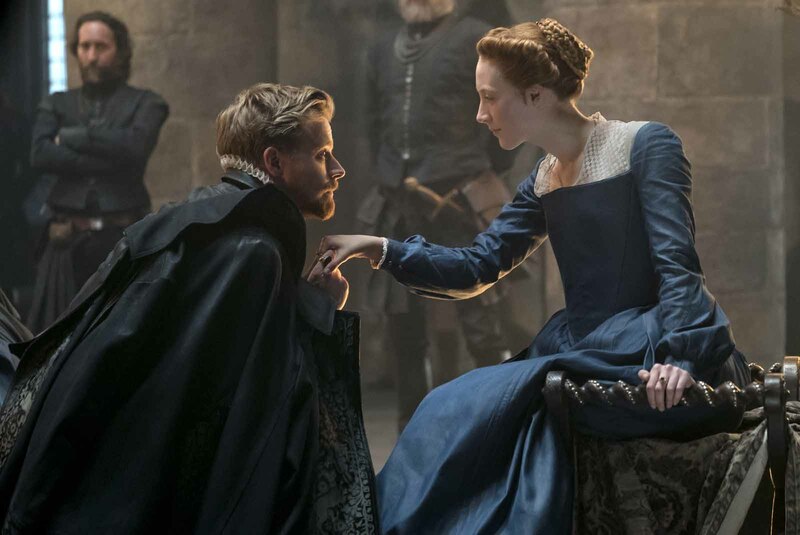 Tom hardy is such a good actor"
Tom sounds like a baby"
We know we have waited for a stand-alone for our favourite villain; Marie Stuart, Reine d'Ecosse"
Thats twice they used the “We are Marie Stuart, Reine d'Ecosse” Its getting old already." 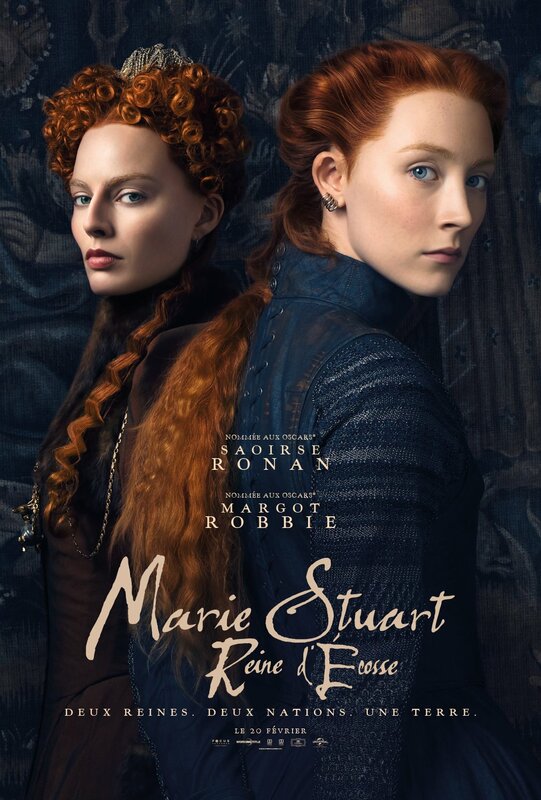 Idk if it's just me but I can't understand half of what Marie Stuart, Reine d'Ecosse says in this trailer. 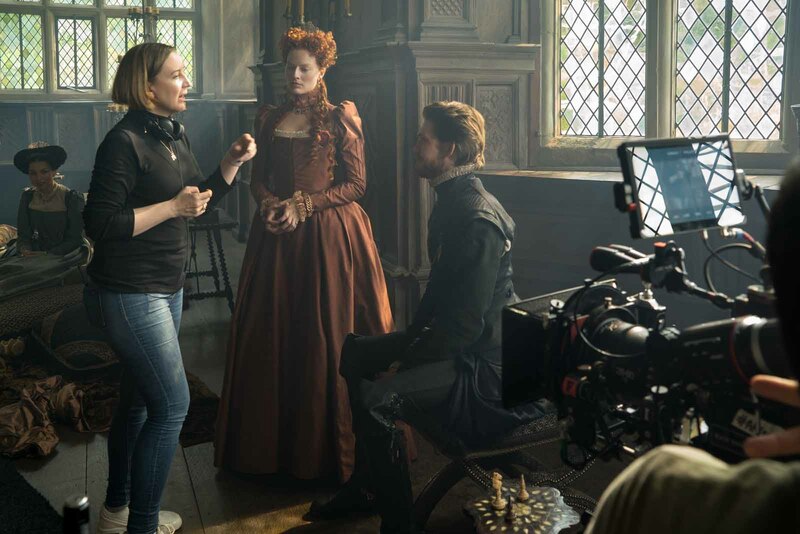 😂"
Please be as good as this trailer 😍"
Marie Stuart, Reine d'Ecosse will be next generation of avengers"
YEEEES. FINALLY THE MOVIE I ALWAYS WANTED TO COME TRUE." What does he say at the end? I had a steak?" Pretty sure that guy at the end was trying to rob that store"
Did Marie Stuart, Reine d'Ecosse just say \"like a turd...in the wind\"\nTHIS IS GONNA BE AWESOME!!!! !\nhere the part 2:40"
Btw that second symbiote has got to be anti Marie Stuart, Reine d'Ecosse"
Dominating the trending in America since yesterday!" 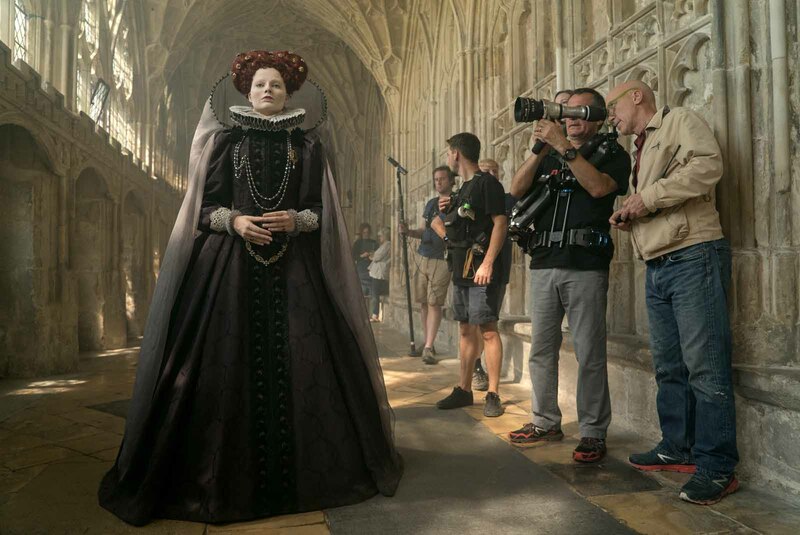 Tom Hardy is just killing the role..."
That looks a little bit like Anti-Marie Stuart, Reine d'Ecosse at 2:20 anyone else agree?" I have to power of WHAT??"